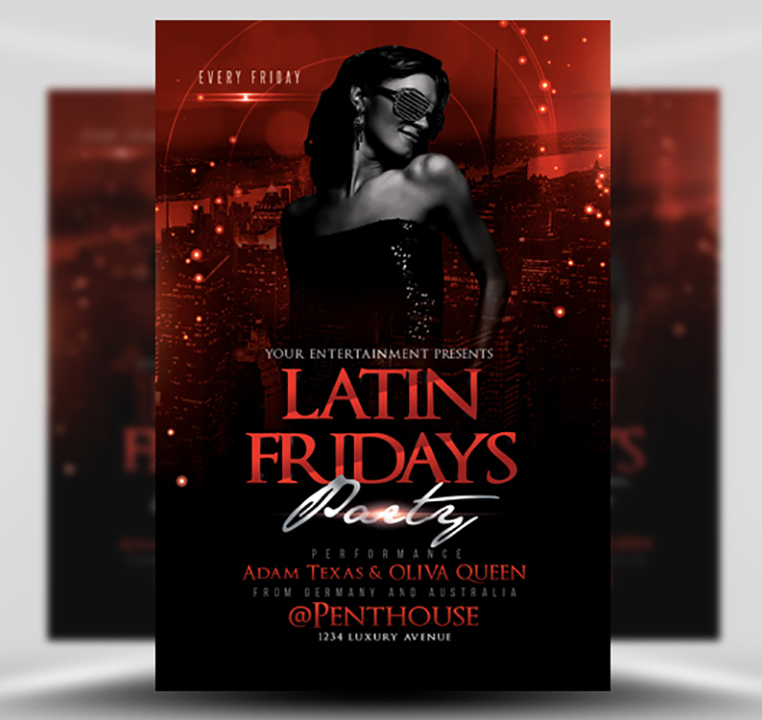 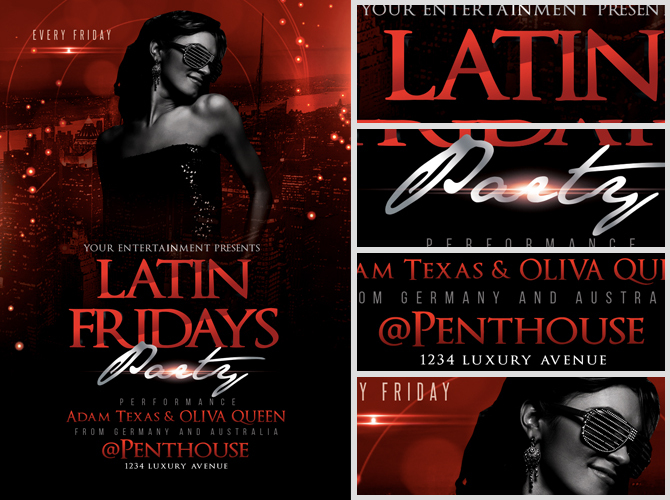 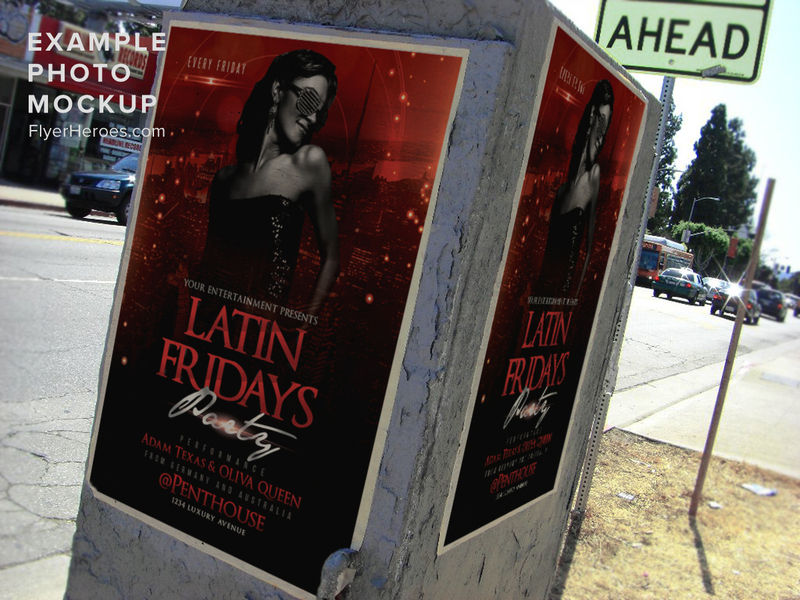 Latin Fridays Flyer Template 2 is a gorgeous black and red club flyer designed by Louis-Twelve Design. 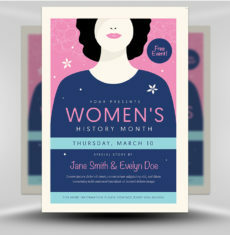 The background is a dark two-tone cityscape backdrop which fades into a black lower half. 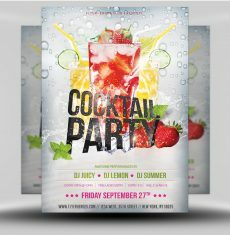 This creates a contrasting background for the bright, bold title text area. 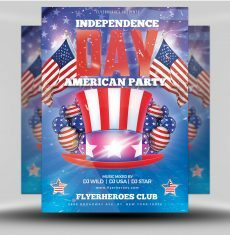 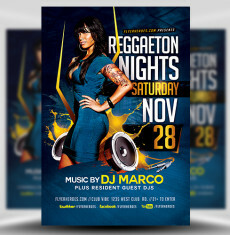 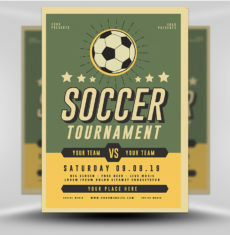 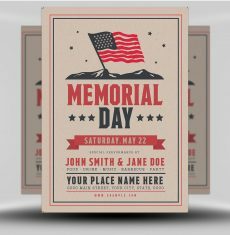 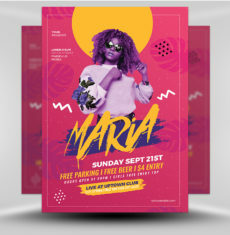 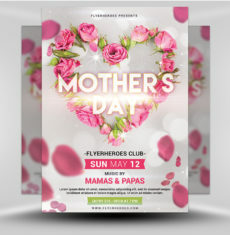 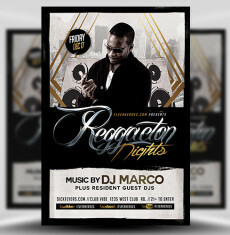 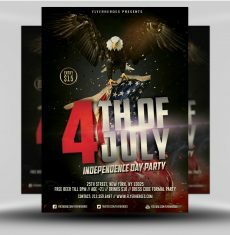 Overall an elegant club flyer template which is simple and easy to use. 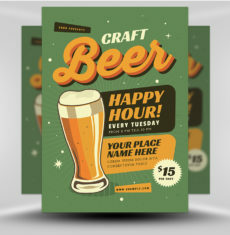 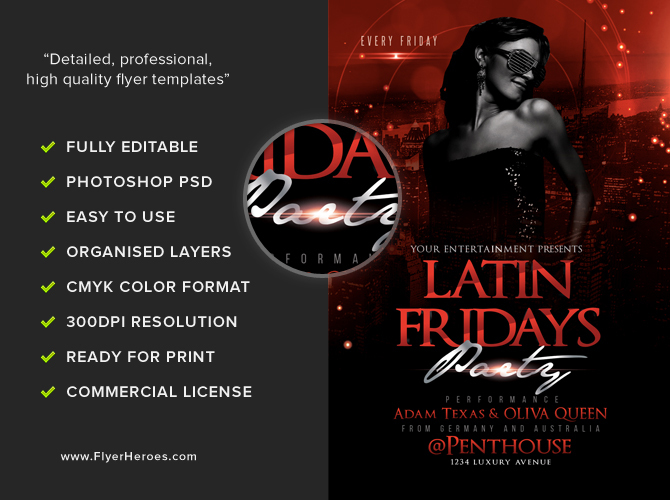 With just a few lines of text to edit you’ll produce an amazing club flyer design in minutes! 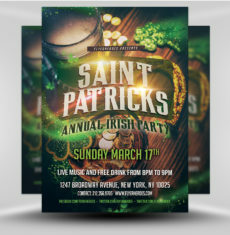 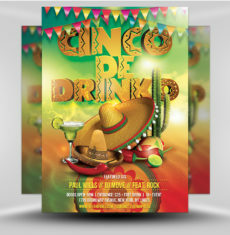 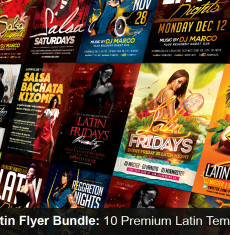 Latin Fridays Flyer Template is a premium Photoshop PSD flyer / poster template designed by FlyerHeroes to be used with Photoshop CS4 and higher.